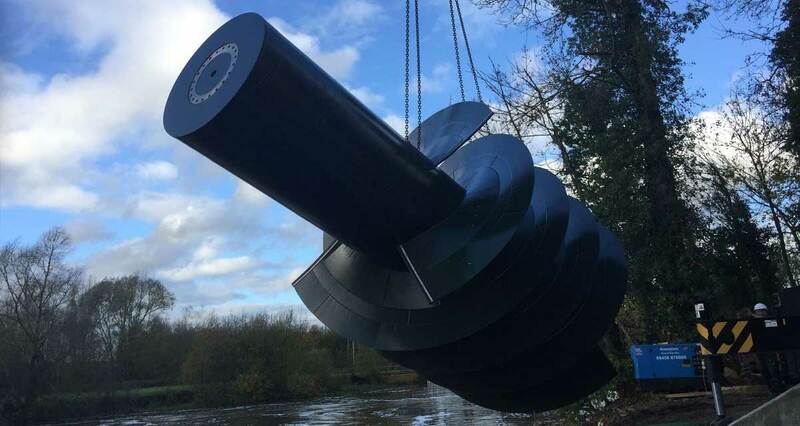 With the completion of a green energy generating Archimedes screw hydropower station in Sonning, Berkshire, Pridewater Estates Ltd will be generating 100% clean energy 24 hours a day. Pridewater Estates Ltd owns and operates four canal marinas and caravan sites which are spread across the UK from near to Leighton Buzzard in the south, to New Mills in Derbyshire’s High Peak, with another near Lichfield, and one on the outskirts of Tamworth. 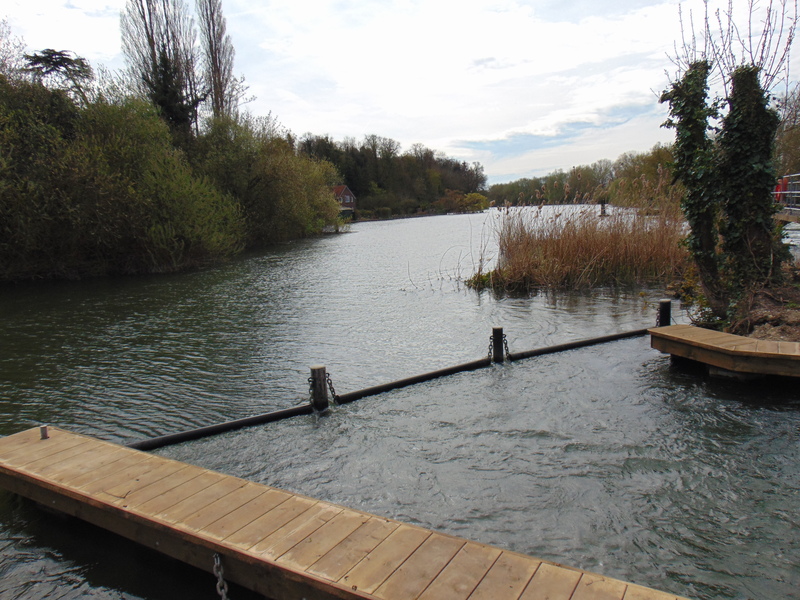 The combined berthing capability of these marinas sits currently at over 300 boats and such facilities has meant the energy required to run all four marinas each year was significant – an output to the environment which Pridewater Estates has always worked to minimise. Ever aware of their carbon footprint, Pridewater Estates already make use of solar panels where possible at their marina locations however were looking to see how far they could go to cancel out their environmental impact completely. The answer came in the form of a highly efficient hydroelectric scheme – an Archimedes screw. An Archimedes screw is an energy generator which works by water falling naturally over a cascade, rotating the screw, which moves a turbine and generates electricity. While not feasible to install a hydro screw at each marina location, the idea came to build one screw which would produce enough energy to not only offset all four marinas at once but also provide a surplus which would be fed back into the National Grid. 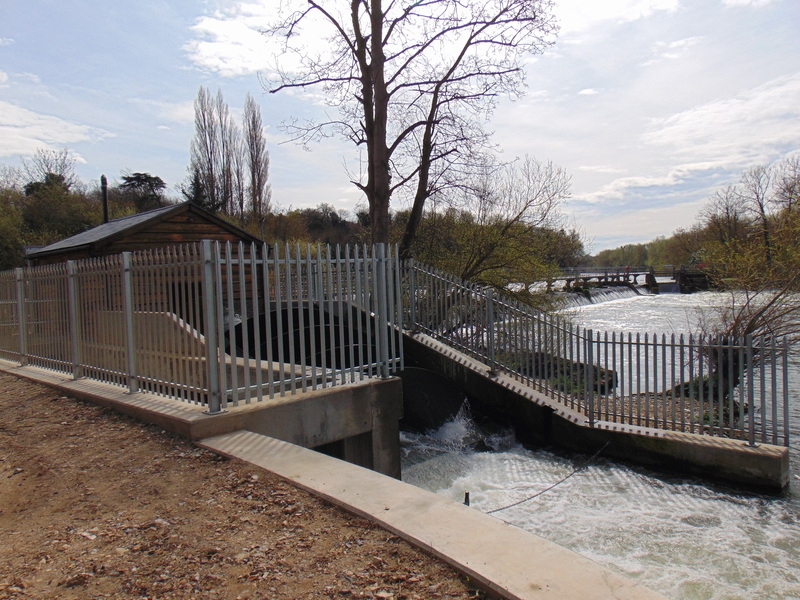 To this end, Pridewater Estates acquired a site to construct the hydro screw in the beautiful Thames-side town of Sonning, Berkshire. 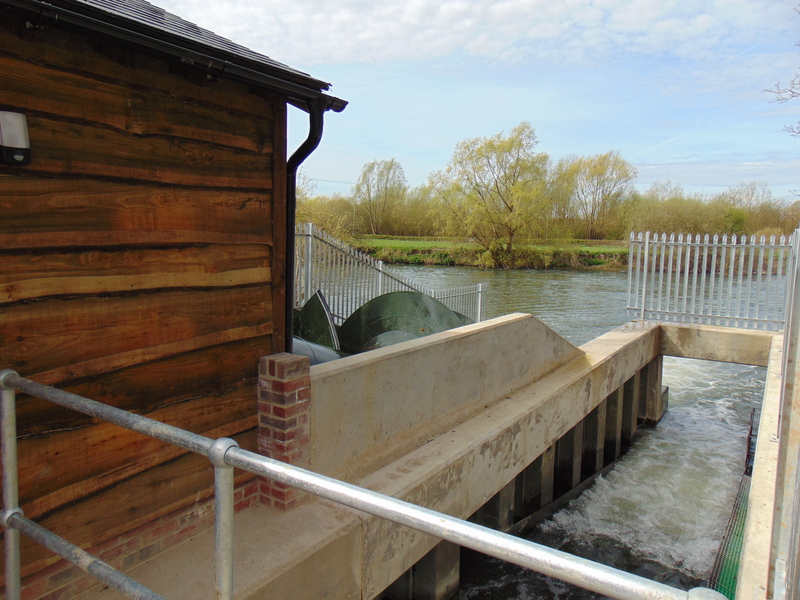 The design and build was conducted by experienced civil engineering contractors Greenford Ltd who have been responsible for several other notable Archimedes screw projects including Blenheim Palace and the listed Mapledurham Watermill. Pridewater Estates aim to provide marina and caravan sites for our customers to enjoy knowing we are a part of Britain’s incredible environmental landscape while minimising the mark made on it. Pridewater Estates are thrilled to be an industry sustainability pioneer. The screw is over 13’ (4.2 metres) in diameter, with a flow rate of 8000 litres per second –sufficient to fill approximately 275 Olympic sized swimming pools every day! The screw is set to produce approximately 500,000kwh per year – plenty to cover the 440,000kwh per annum used by all four Pridewater Estate marina and caravan sites combined!